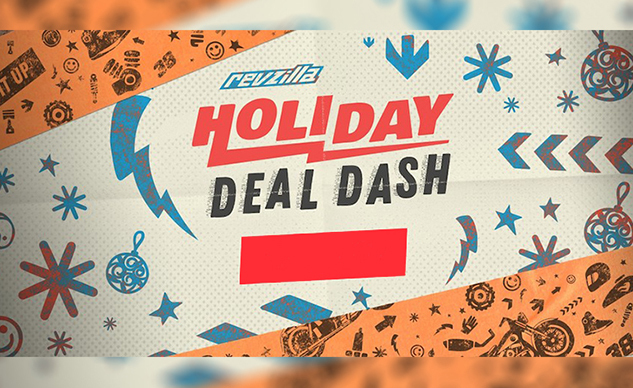 While some brands are just starting to ramp up their Black Friday activations, it looks like Revzilla decided to hit fast-forward, instead launching their new Holiday Gift guide featuring all things motorcycle accessories. Not everything is on sale just yet, but the extensive list does have some reasonable savings packed into the list on items that would make great holiday gifts, stocking stuffers, or even just gifts for yourself. 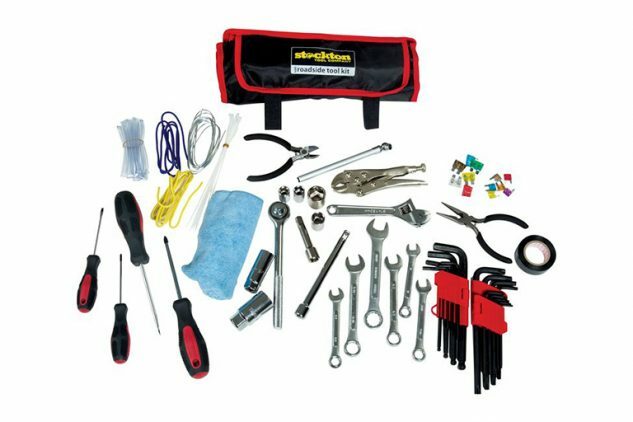 On the stocking stuffers side, this roadside tool kit—designed to be light, packable, and a little MacGyver-ish given its inclusion of spare wiring—is a pretty solid pick-up at a current 50% discount. Beyond this find, a rear wheel paddock stand, chain brush, and a smart battery tender/charger are all on offer for discounts of 40% or more. The WiseGuide.com team writes about things we think you’ll like, introducing you to great products, services and special deals. We do have affiliate partnerships, so we may earn revenue from the products and services you buy.